SBS Waterproof Membrane is a modified bitumen base sheet consisting of polymer modified asphalt added viscosifier inside covering with different upper separated materials and underside with silicone antisticking layer. According to different upper surface, it includes three types: PE film surfacing, sand surfacing and antisticking surfacing. 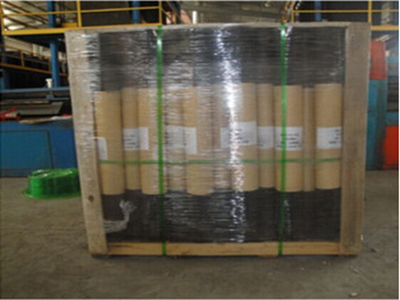 There have two kinds of thickness: 3.0 mm and 4.0 mm.J.S.Brown has many years of experience in membrane field.We supply many kinds of membranes such as EVA Waterproof Material,roofing SBS Waterproof Membrane and so on.Due to high quality,we have exported to many countries. Looking for ideal Roofing SBS Waterproof Membrane Manufacturer & supplier ? We have a wide selection at great prices to help you get creative. 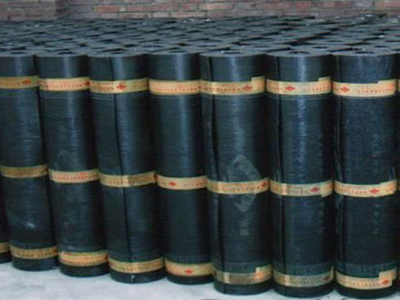 All the Modified Bitumen Membrane are quality guaranteed. We are China Origin Factory of EVA Type Waterproof Materials. If you have any question, please feel free to contact us.